The Curry County Sheriff's Search & Rescue team has primary responsibility for all search and rescue missions involving lost or stranded persons within the areas of the County as well as certain neighboring SAR teams in surrounding counties. Upon request from other jurisdictions, the SAR team will respond to any other city, and occasionally, to other states under the CORSAR mutual aid system. The CCSO SAR team also activates during natural disasters such as wildfires, flooding and earthquakes. 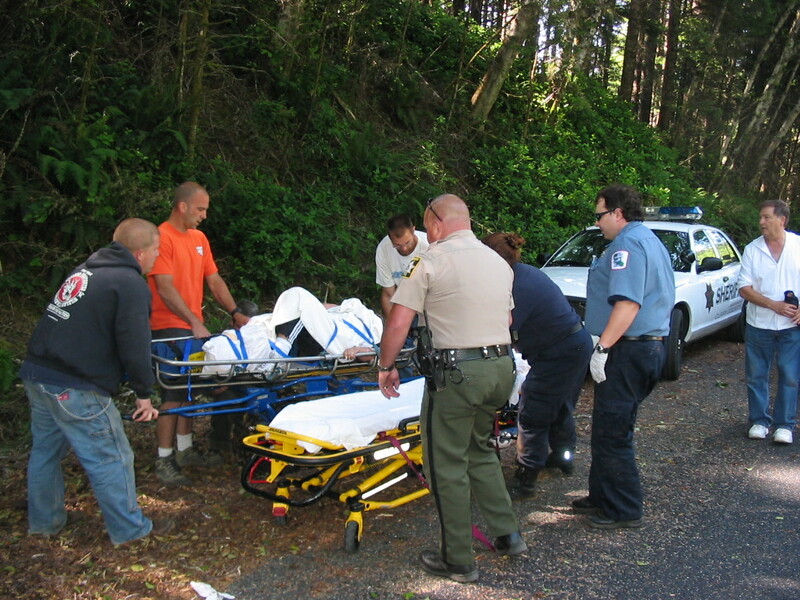 CCSO SAR has been an established all-volunteer emergency team since 1972. We're very proud to celebrate over 40 years of consistent service, impeccable track record and respected heritage. As the only Search & Rescue team in the entire County that covers more than 1,900 square miles, we are utilized by the Gold Beach Police Department, Brookings Police Department, Port Orford Police Department, U.S. Forest Service, U.S Coast Guard, and the local Fire Departments. CCSO SAR is a non-profit organization, made up of men and women, of all ages, who share a passionate desire to give back to the community. Although used by City, County, State and Federal agencies, all of our funding comes from out-of-pocket expenses and donations. The CCSO SAR team is a 100% volunteer organization, whose role is to serve as a resource for Curry County search and rescue needs. We are all community volunteers. CCSO SAR responds to a variety of emergencies for government agencies. 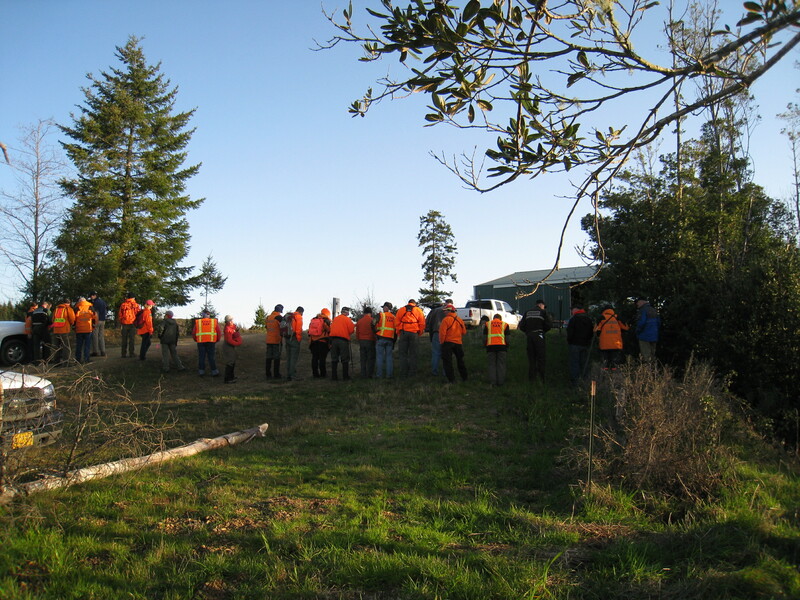 Search and rescue operations can and do involve finding lost members of the public. CCSO SAR is a resource primarily for Curry County. However, neighboring SAR teams in other counties occasionally request CCSO SAR assistance in their missions. 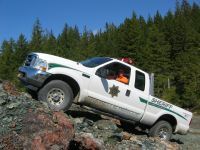 The Curry County Sheriff's Search & Rescue, is made possible through the commitment and dedication of local volunteers. 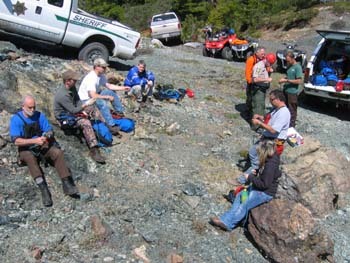 CCSO SAR members are men and women who share a desire to put their specialized outdoor skills to use in the service of people missing or injured in the wilderness. Self-sufficiency is a trademark of CCSO SAR. Volunteers who spend countless hours training and practicing skills that will help find the lost, rescue the injured and return our family, friend and neighbors home safely. On the first Thursday of each month, we take time to discuss general business, upcoming training, and review recent searches and rescues. The location alternates between the Sheriff's Office in Gold Beach and the SAR building in Brookings. Meetings begin at 7:00 p.m. and generally last until 9:00 p.m.
Generally on the third Saturday of each month, members get together to learn and practice various aspects of Search and Rescue. An email will be sent to you as a reminder of upcoming classes. Class topics may include: GPS, Compass, White Water Rescue, ATV, Rope Rescue, etc.. As a reminder, if you currently do not possess a specialized skill or have obtained specific training in an area - we still encourage your participation. SAR is not for everyone. It takes commitment, time, and a desire to help your community with little or no reward or recognition. The needs dedicated and motivated members to be successful.